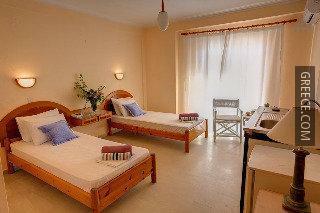 Situated in Kavos, the Natasa Studios Kavos is within a short walk of Cavos Beach. 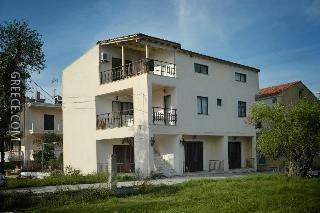 Only a short walk from the shore, this property is ideally located for those looking for a beach-side retreat. 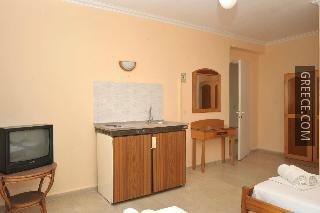 The Natasa Studios Kavos provides comfortable apartments, furnished to accommodate the requirements of any guest. 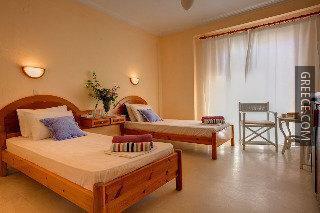 Whatever the purpose of your trip, the Natasa Studios Kavos is an excellent place to stay in Kavos. 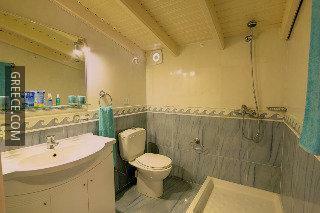 Guests looking to discover the region can visit Agios Georgios, an easy car ride away.